Catherine "Kay" S. Turonis, R.N. 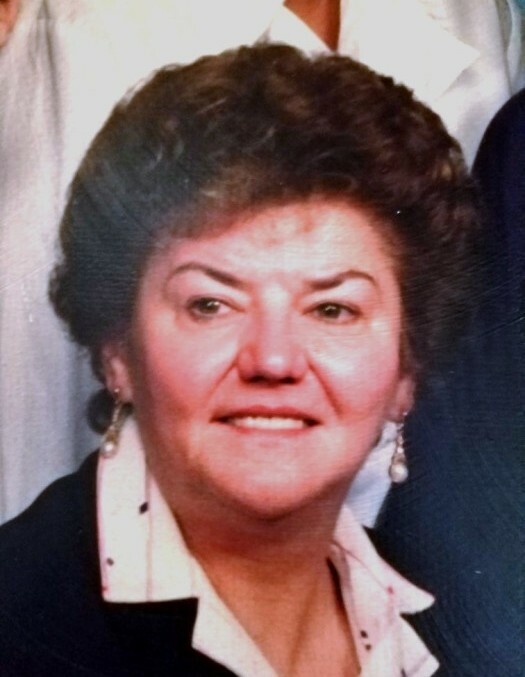 Catherine “Kay” S. Turonis, R.N., 80, of Carbondale, died Saturday, February 2nd at Wayne Memorial Hospital, Honesdale. She was the widow of Peter V. Turonis, who died in 1986. Born in Carbondale and raised in Whites Crossing, she was the daughter of the late Joseph and Nellie Rushen Novobilski. Kay was a graduate of Fell High School and the St. Joseph’s School of Nursing, Carbondale. Prior to retirement, she was employed as a registered nurse at Farview State Hospital, Waymart and she was previously employed at Clarks Summit State Hospital. She was currently employed by Weis Market, Carbondale in the Meat and Deli Departments. Kay was an active member of Saint Rose of Lima Church, Carbondale, having served as a Eucharistic Minister and daily attendee at the Eucharistic Adoration Chapel. She also volunteered at many church events, including the potato pancake stand at the yearly festival. She was also very active with the Fell High School Reunion Committee. Surviving are a son: Peter Turnois, Jr., Carbondale; three daughters: Machelle Carlo, Vandling; Cindy Artone and husband Sam, Carbondale; Missy Turonis Mikloiche and husband Stephen, Vandling; 7 grandchildren: Isobel and Julian Turonis; Joe Carlo, Jr.; Alexandra, Maresa, and Samantha Artone; and Stephen Mikloiche; a sister: Veronica Kielar, Simpson; two brothers: Joseph Novobilski and wife Joan, Simpson; John Novobilski and wife Lorraine, Carbondale; several nieces and nephews. The family would like to thank Michelle Shulde and her long time neighbor Tommy Mihalick for their friendship to Kay and their willingness to lend a helping hand to her. The funeral will be Wednesday February 6th with a Mass of Christian Burial at 9:30 am in Saint Rose of Lima Church, 6 N. Church Street, Carbondale. Entombment will follow at Our Mother of Sorrows Mausoleum, Finch Hill. Friends may call at the church from 8:30 am until mass time. Arrangements by the Brennan & Brennan Funeral Home, Inc., 55 Lincoln Ave., Carbondale.